Giordano, the global apparel retailer and one of the top five clothing brands in the Arab world celebrates 20 years of successful presence and growth in the Kingdom of Saudi Arabia this April. 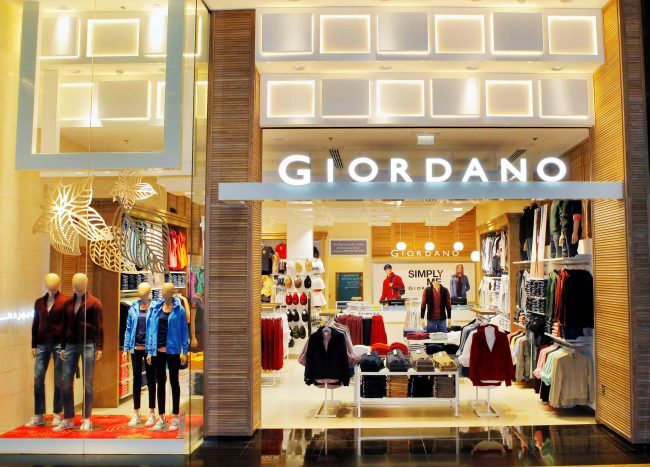 From its first store at the Al Faisalia Mall in Balad, Jeddah, Giordano has opened an average of over four stores per year across the Kingdom establishing 100 stores in 2015. 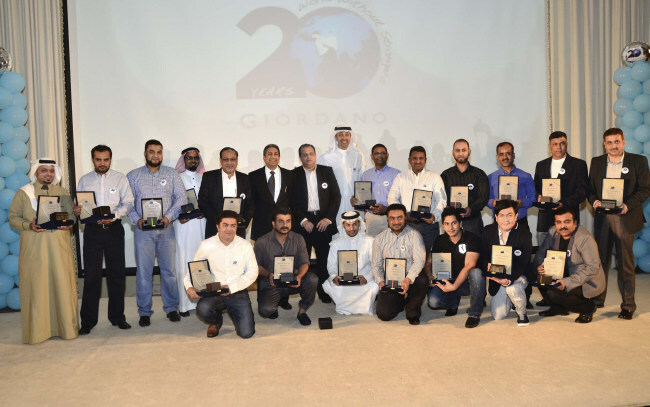 “Reaching 20 years in Saudi Arabia is a great milestone for Giordano. Our products stood the test of time and have evolved accordingly. The brand is stronger than ever, thanks to the support of our loyal customer. With their continued patronage, Giordano Saudi Arabia is our largest market in the region and we are looking to sustain our growth,” said Ishwar Chugani, Managing Director of Giordano Middle East FZE and Executive Director of Giordano International. 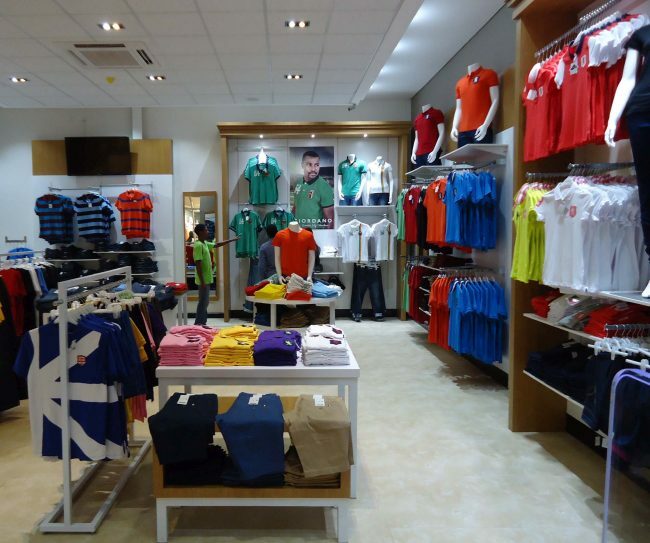 Giordano currently operates 260 stores in the Middle East and aims to reach 300 in the next three years. Globally, Giordano operates 2,400 stores in 30 countries. The key to Giordano’s long-term success has always been in maintaining its commitment to provide simple, clean and comfortable design, quality workmanship and knowledgeable customer service. The jubilee is marked with recognition and appreciation for loyal customers and employees who have been with Giordano since inception. Celebrating until end of the year, customers will be given special offers and gifts. 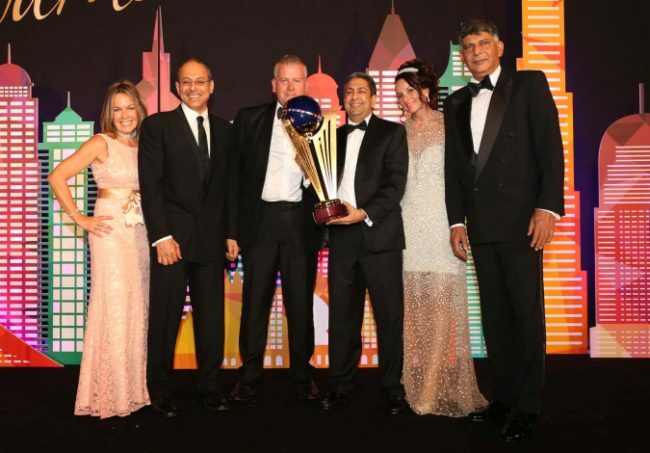 “As we reach two decades, we further reiterate our commitment to the Saudi Arabian market. We will continue to make a positive difference to our community through various activities. We are also encouraging young designers from leading Saudi universities to hone their artistic side,” said Sheikh Hani Abdul Aziz Saab, Chairman of the Board, Textile and Garments Co. LTD – Giordano Saudi Arabia. 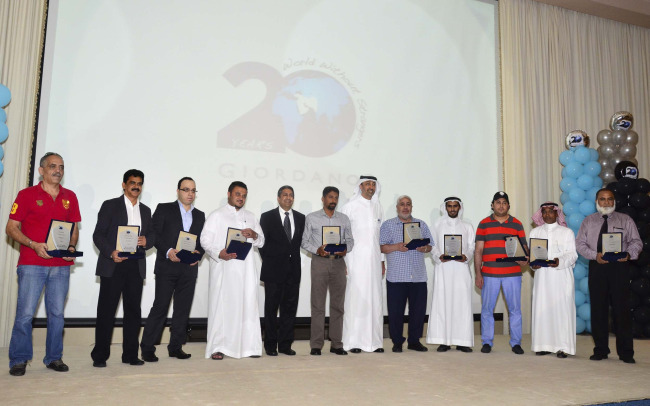 Giordano continues to support the community through its CSR programmes in Saudi Arabia, the UAE and the rest of the world. We respect and value cultural traditions wherever we operate and encourage indigenous designs in collaboration with local institutions. Recently, Giordano held an apparel design competition to encourage local talent. The two best entries were from students of Dar Al Hekma University. Selected designs are now being incorporated in Giordano’s product range.